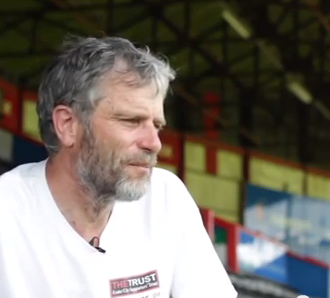 Martin Weiler talks to Will Barrett about some of the history of St James Park and his memories of watching Exeter City play there. He describes the history and development of the stadium, especially of the Old Grandstand, and key milestones in the history of the ground. 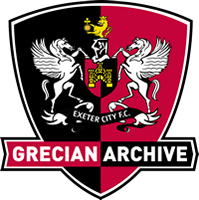 Martin also shares his memories of watching the Grecians, including both the highs and lows of the club, from their promotion winning season of 1988-1989 to the last game of the 2002-2003 season which confirmed Exeter’s relegation to the Conference.